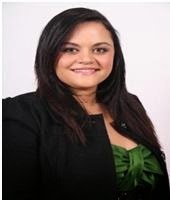 I was in need of some credit help so that I could pursue a mortgage loan. The mortgage lender I initially met with suggested Improve Credit Consulting Firm. I have worked with Credit restoration programs in the past and was promised major changes of improvement to my credit, I received nothing- basically I threw money out the window. While I wanted to improve my credit, I did not trust anyone: however, I decided to give Wanda a chance and I am so glad I did. My credit score improved 105 points in Just 33 days! My lenders were so impressed with the turnaround. 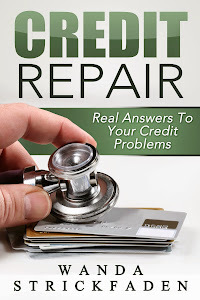 There are many credit repair companies that fail to deliver on their promises. Who can you trust to give you the facts without all of the unrealistic promises? You can trust Improve Credit, because of my positive experience. I view my credit differently now and plan to keep better track of it. 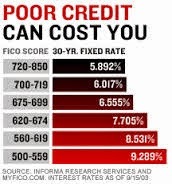 All I can say is that if you are serious about improving your credit, call Wanda, she gives it to you straight and will not make any promises that she is unable to keep.